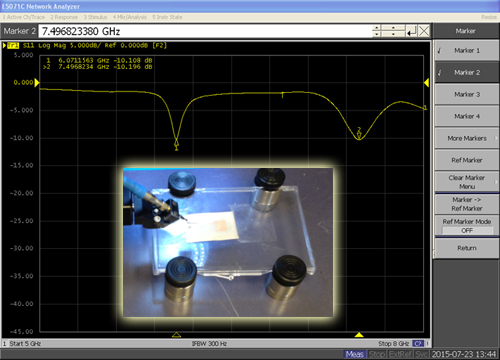 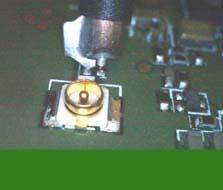 RF Probing in a Box is perfect for accurate S-parameter measurements required in RF circuit board development. 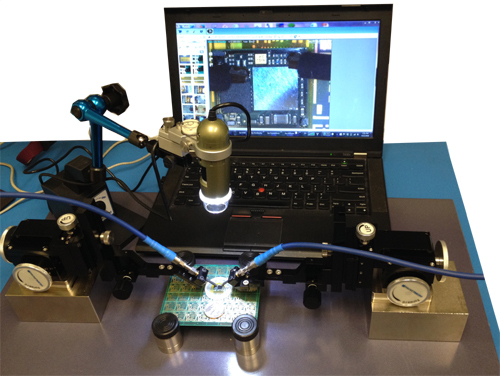 Consisting of two single-ended GHz S-Probes, two TP250 Precision Positioners, one TCS70 Calibration Substrate, one FP40 Flex Positioner, one AM4113ZTL Dino-Lite digital microscope, and four PH100 PCB holders, this probe station allows engineers to do the RF testing without the need of soldering coaxial cables to the circuit board under test. 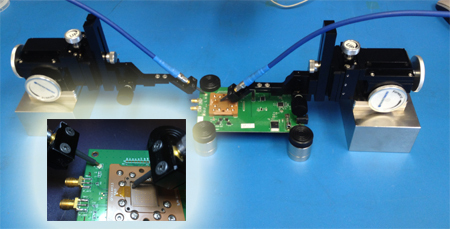 For customers performing signal integrity (SI) test with differential signals and traces, PacketMicro offers similar kit with single-ended S-Probes and Cal Substrate replaced by differential D-Probes. 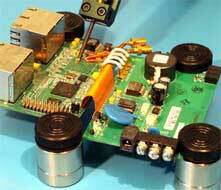 The Differential Probing kit is called PS600-D and priced with similar discount at $8000.